Cornwall Homeseekers have been at the forefront of the Property Management Market for over 22 years. The Company was set up in Truro in 1983 by Martin & Sue Collenette and still remains a family run Company. We provide a full management and letting service that will enable you to relax in the knowledge that your investment is in safe hands and that all problems that can arise are handled efficiently and effectively. In addition to our head office in Truro, we have branches in Newquay and Penzance and can offer a comprehensive Property Management service throughout the area with that personal touch. As the business was growing rapidly their son and daughter-in Law, Nick & Sarah joined in 1991. After a few years it was apparent that a self-employed agent was needed in the Newquay area as property was abundant, and in 1993 the Newquay office was formed. 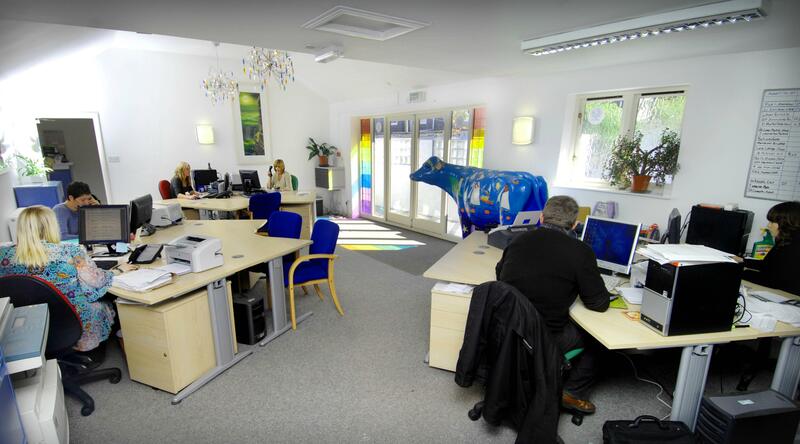 After a busy spell in the Penzance area a self-employed agent was hired and in 1996 the Penzance office was opened. In 2002 Michelle joined the Company and the office was moved to Truro in Fairmantle Street where we remained for 8 years during which time we expanded our workforce to include Wendy and Andrea. In January 2009 we purchased the lettings and block management side of the well-established Piran Property Services which is operated by Shaun and Chris Bones. Then last year, due to further expansion, we made the decision to relocate to our newly refurbished office in Truro City Centre were we are now based. We are memebers of the Association of Residential Letting Agents (ARLA), The National Approved Letting Scheme (NALS), The Dispute Service (TDS) and The Property Ombudsman. We carry Professional Indemnity Insurance and are also members of the National Federation of Property Professionals (NFOPP). In addition to our head office in Truro, we have branches in Newquay and Penzance and can offer a comprehensive Property Management service throughout the area with that personal touch. Our taylor made services will meet your exact requirements. We currently successfully manage approximately 400 properties with over a 100 repeat Finders Fees. Oue standard Management fees vary to meet your exact requirements to a maximum of 13% + vat and Finders Fees again are purpose built to your requirements to a maximum of 14 days rental plus vat.